MSC Cruises, the world’s largest privately-owned cruise company, revealed today that its new mega ship MSC Bellissima, will be christened in Southampton on March 2, 2019. More than 3,000 guests and travel partners will be able to visit the ship which will remain in the city for three days for the christening. 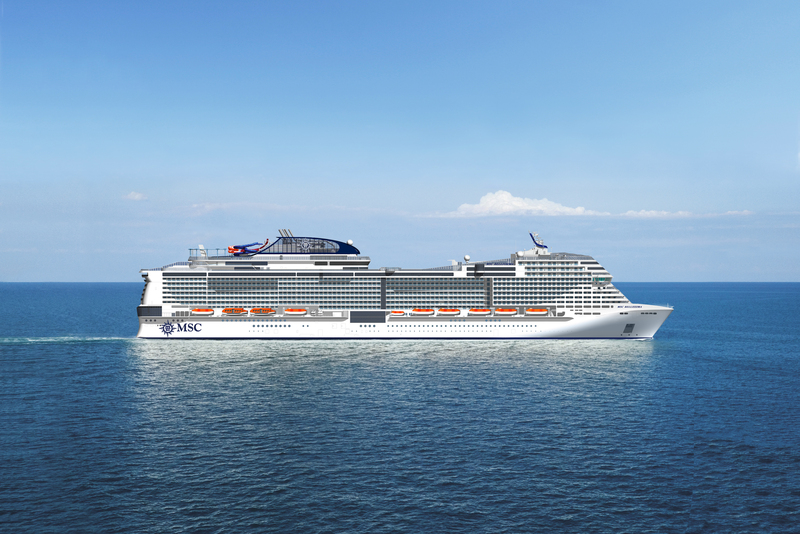 MSC Bellissima will become MSC Cruises’ fourth mega-ship to come into service and is part of a 12 new ship, ten-year €10.5 billion investment program. 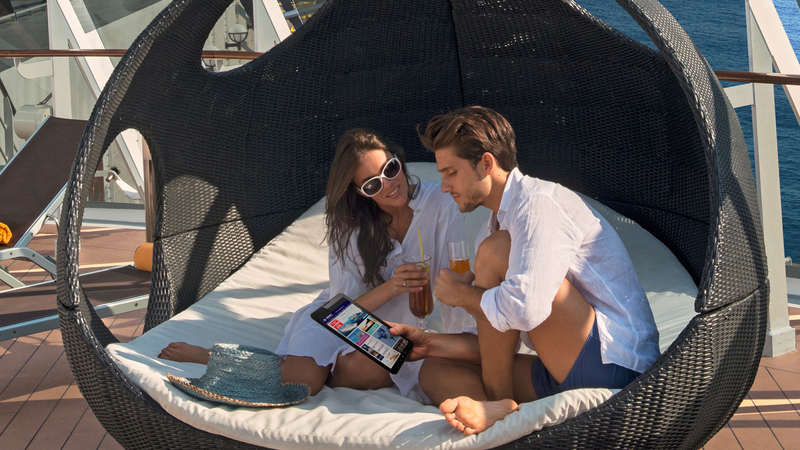 The company also revealed another industry first with the introduction of their digital cruise personal assistant on MSC Bellissima. 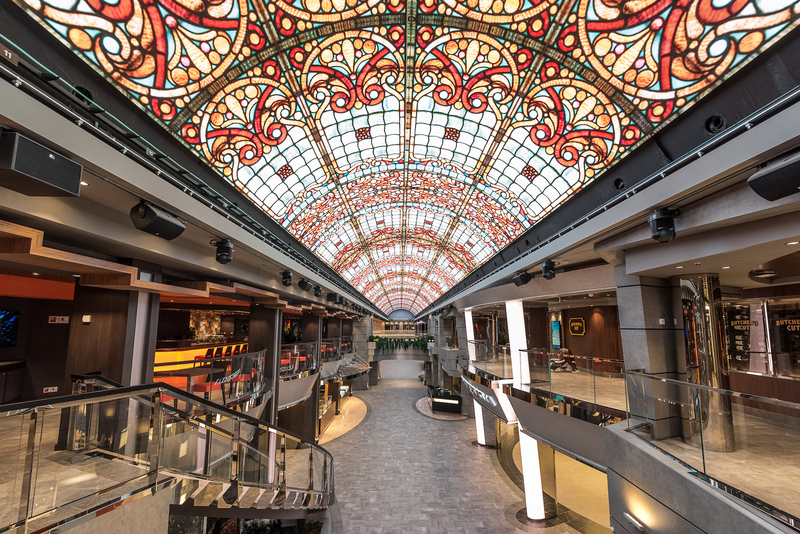 This ground-breaking guest service, developed in partnership with HARMAN International – who have worked with Amazon, Google and Microsoft – is a virtual personal assistant which uses voice-enabled AI to communicate with MSC Cruises guests. It can learn and intelligently predict guests’ needs to make relevant suggestions. The virtual personal assistant can speak in seven languages: English, French, Italian, Spanish, German, Brazilian Portuguese and Mandarin. The personal assistant will launch on MSC Bellissima, but will be available on all future new ships and plans are in place to introduce the feature on the rest of the fleet. 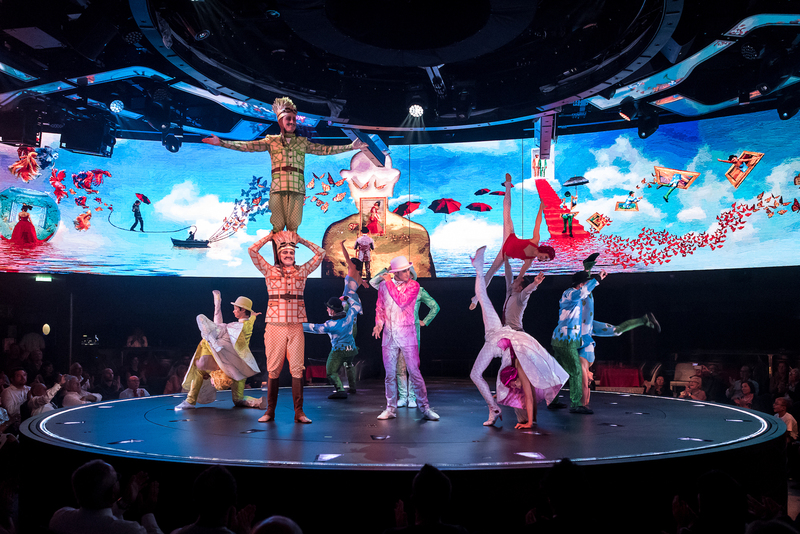 As well as technology MSC Bellissima will offer new features and experiences, including two new shows from Cirque du Soleil at Sea and West-End style entertainment. There are two new dining concepts on board – L’Atelier Bistrot, with terrace seating on the Promenade, and Market Street which serves modern street food. Families will love the Grand Canyon theme for the Aquapark and the family deck which includes the DOREMI Studio Lounge, DOREMI Tech Lab as well as facilities designed in partnership with family experts including the LEGO Group and Chicco. MSC Bellissima will spend her inaugural season in the Western Mediterranean before moving to spend the winter in the UAE, calling at Dubai, Abu Dhabi, Sir Bani Yas, Muscat and Khasab.